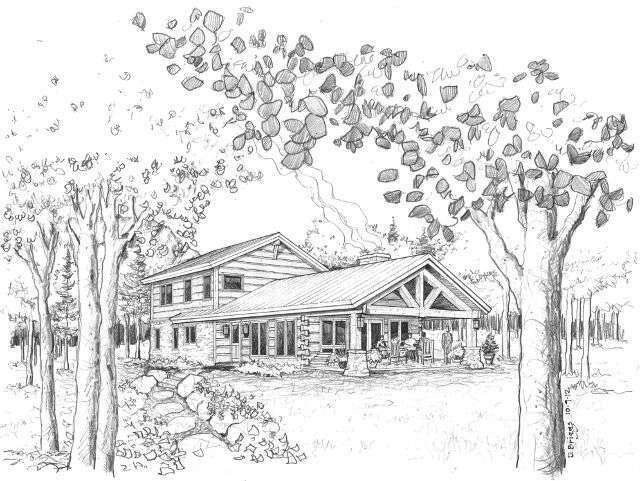 EverLog Systems specializes in building custom log and timber homes. 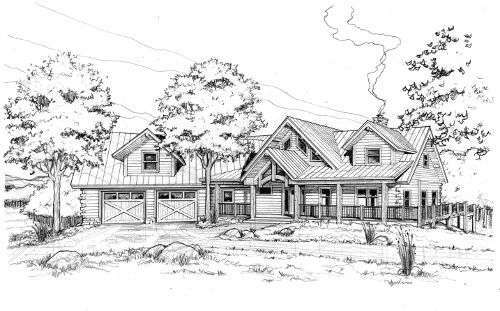 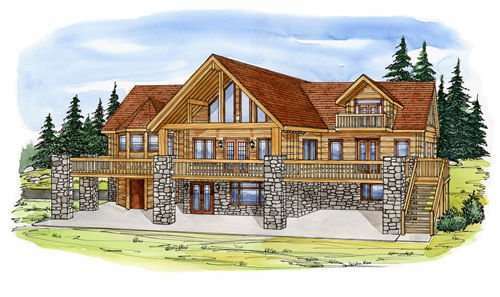 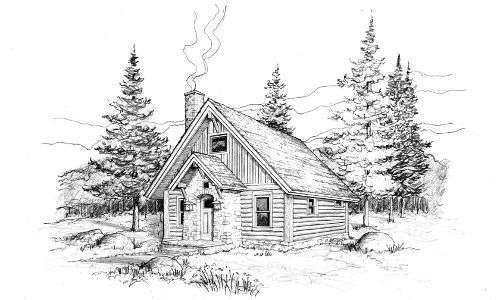 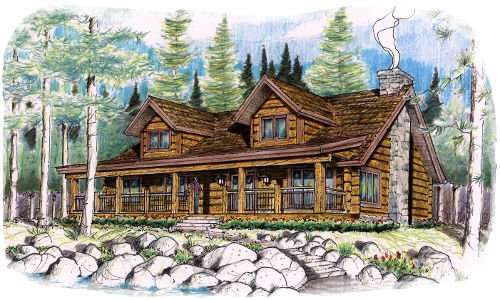 Our full-service in-house design team can custom craft any log home floor plan you wish. 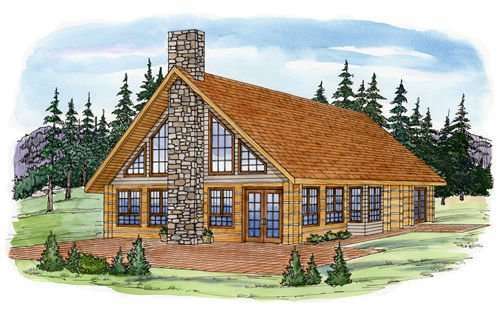 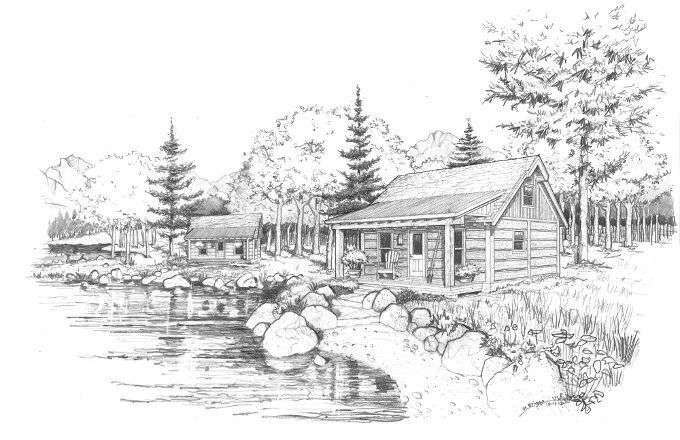 The sample log home floor plans below are meant to be “idea starters” and will hopefully facilitate your creative juices. 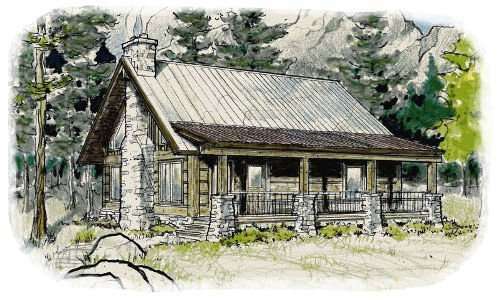  Please contact us today if you have any questions and to discuss your log home floor plan ideas. 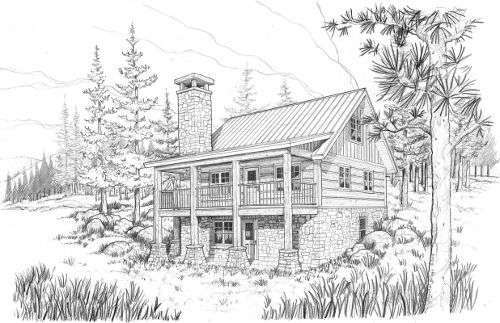 Don’t forget to check out our Photo Gallery for more design ideas.